One beautiful summer day Roxanne decides to go to the beach. She loads up the car with everything she wants to take with her: the turtle/ the umbrella/ the book of wonderful stories/ the ball/ and/ of course/ her baby. But the car won't start. Undaunted, Roxanne decides to take the bus to the beach. But something can't go on the bus. Whenever Roxanne comes up with a new way to get to the beach she discovers she must leave something behind-and children will have great fun guessing just what's missing each time. 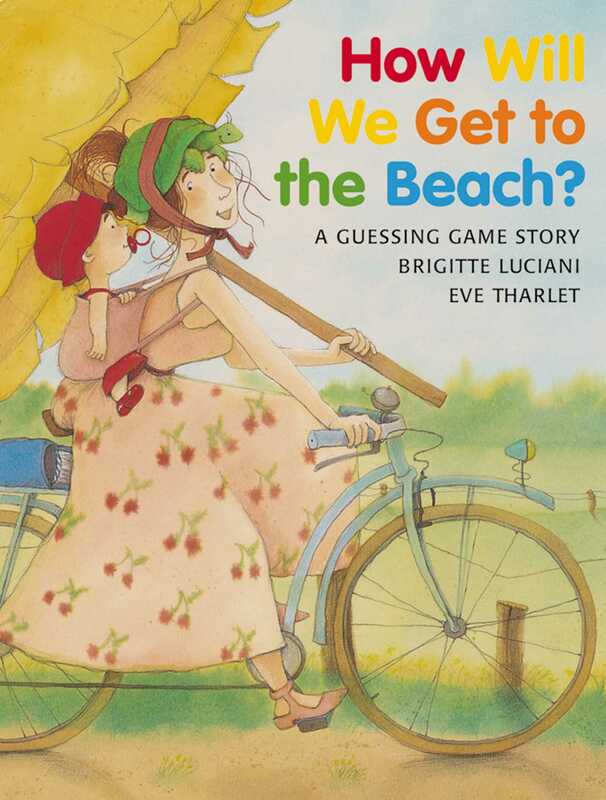 Book Cover Image (jpg): How Will We Get to the Beach?